Fits any Classroom - and any Budget - in Multiple Modes. 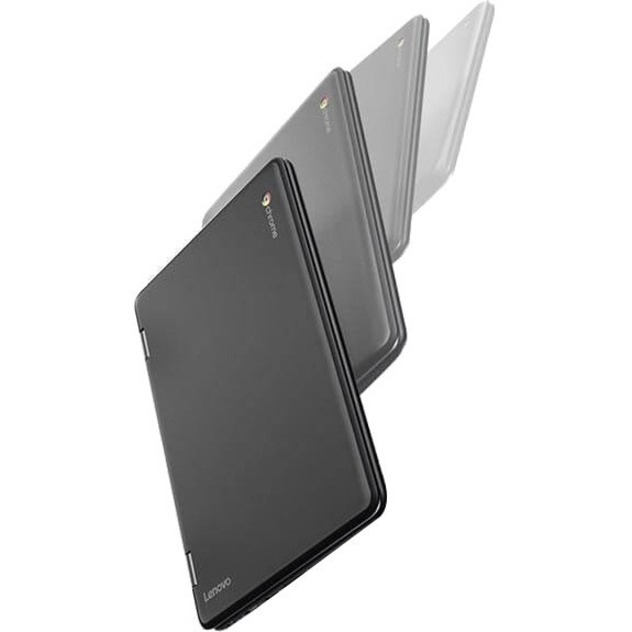 Versatile and durable, this 11.6" 2-in-1 is built for education, both inside and out. 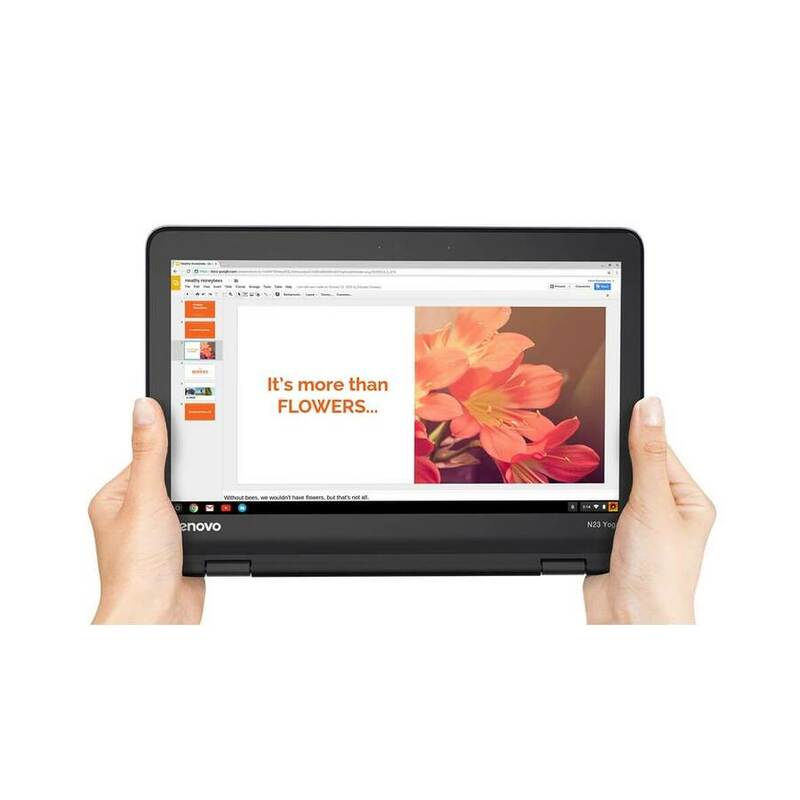 With its MediaTek MTK 8173c processor, N23 Yoga is optimized to run the Chrome Web Store apps that enhance the collaborative learning environment, while its exterior is designed to resist the bumps and grinds of school use. 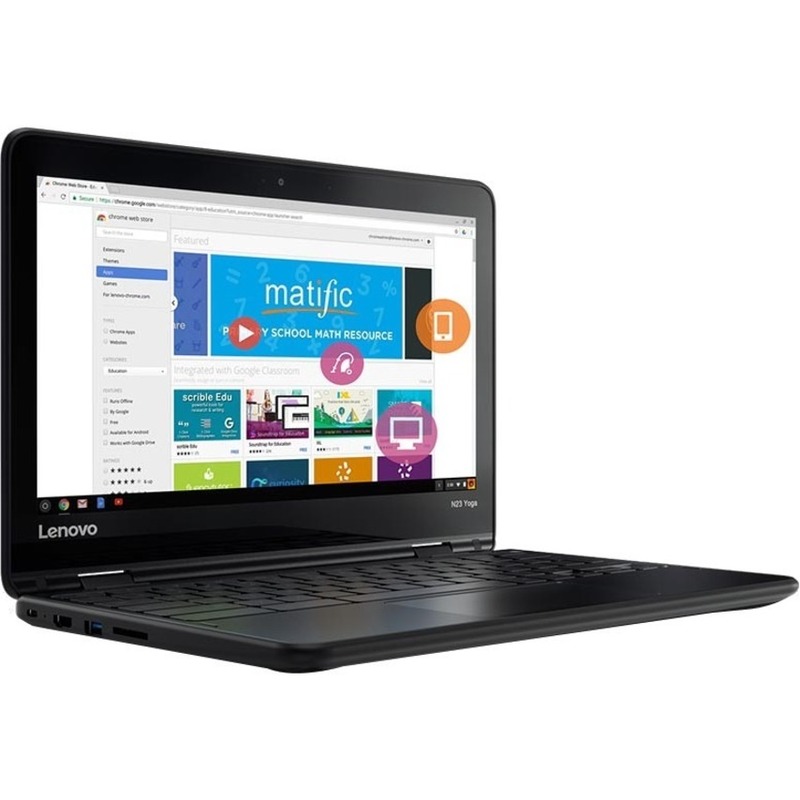 It also offers the versatility of multiple modes - Laptop, Tablet, Tent, and Stand - that allow a student to make the best use of multitouch interaction with educational apps, as well as the security, boot-up speed, and intuitiveness of Chrome OS. 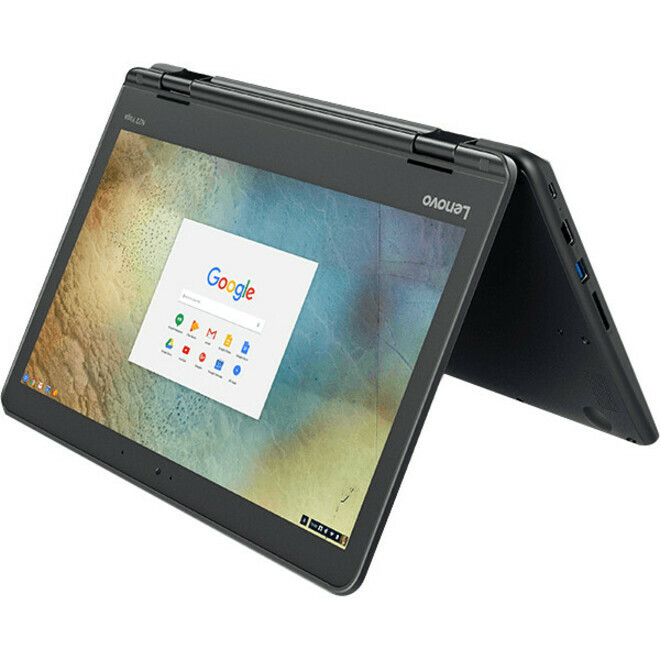 The N23 Yoga Chromebook shows why Chromebooks are the #1 selling device in U.S. K-12 schools with over 20 million student users worldwide. It's affordable, simple, secure, and shareable. 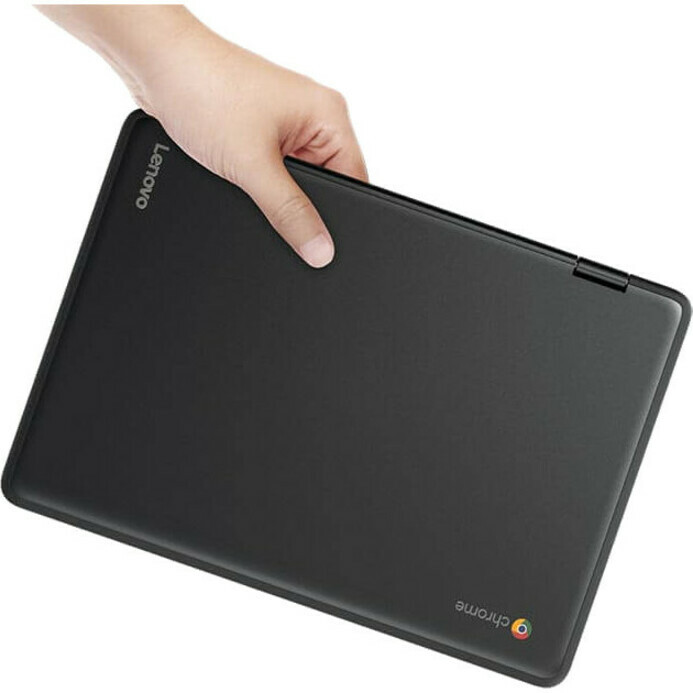 Multiple students can share one device, but each can still have a personal experience by simply signing on with their Google account. And with N23 Yoga's eight-second boot time and instant resume, students are connected and ready to learn as soon as class begins! 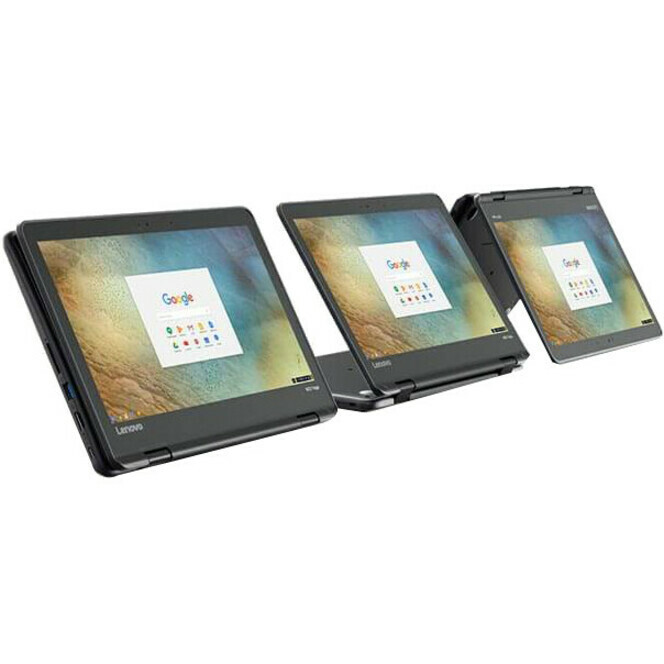 N23 Yoga Chromebook's 360-degree Yoga hinge means students can position the display wherever they need it, for a specific usage mode - whether Laptop, Tablet, Tent, or Stand - and make the best use of its multitouch technology to interact with educational apps and tools. Take a test in Laptop mode. 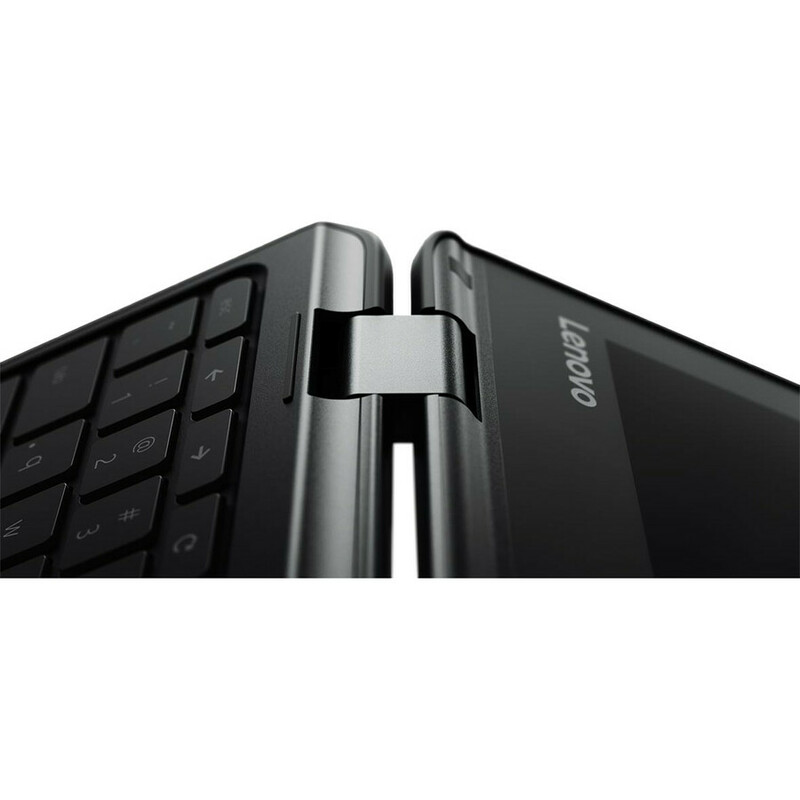 Open it the full 360 degrees and work in Tablet mode. 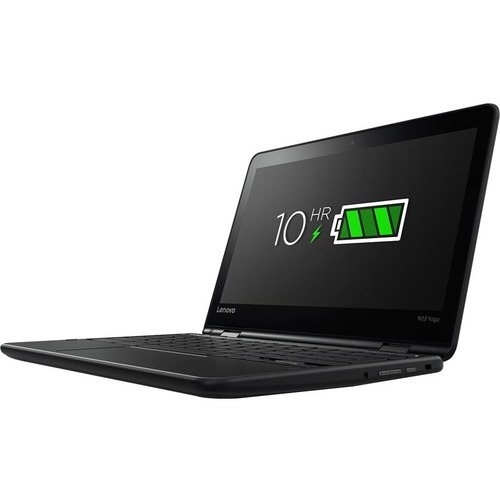 Set it to Tent mode when giving presentations, or Stand mode for watching movies. It's as flexible as a student's imagination. The multitouch display supports 10-finger touch, increasing interaction and boosting productivity. And its anti-glare technology reduces eye strain, so students can use N23 Yoga longer. Weighing in at 1.35 kg (less than 3 lbs), N23 Yoga is portable enough for even the smallest students. 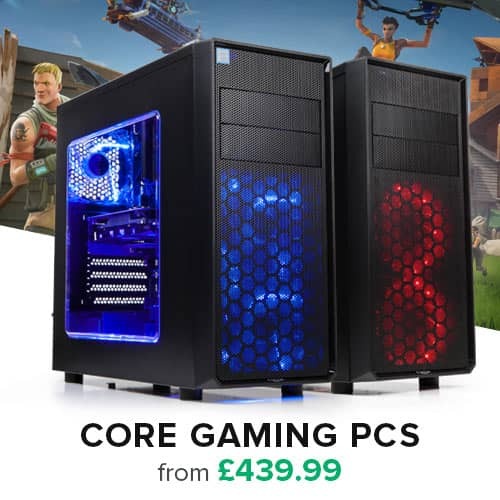 Not only will they want to take it with them everywhere, they'll have no problem doing so. Backpack, textbooks, notebooks, pencils, and more - students have enough to keep up with every day. No need to add a power cord to that list; with a 10-hour battery life, the N23 Yoga will last for a full day of classes and more. Bring it home, charge it up overnight, and forget the cord all over again the next day! 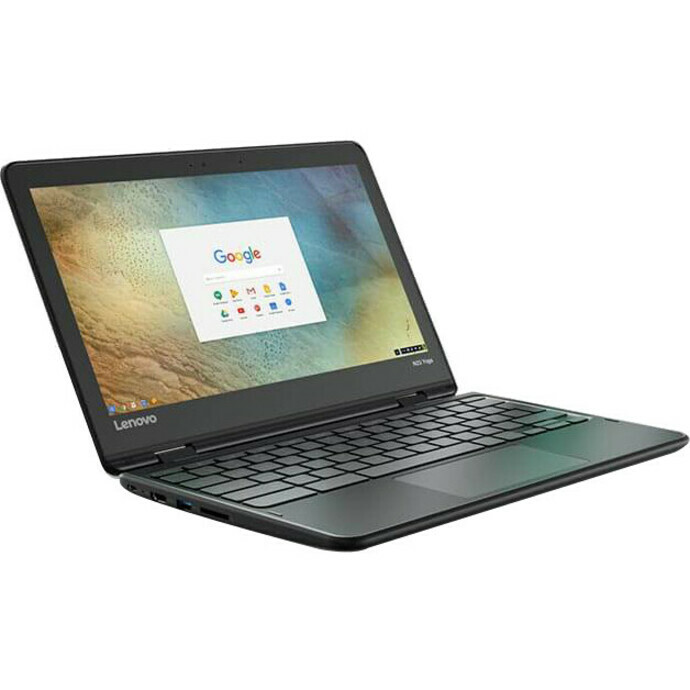 N23 Yoga's MTK 8173c processor is optimized to seamlessly run the Chrome operating system, G Suite for Education, and Chrome Web Store apps - the elements behind the collaborative educational experience associated with Chromebooks. 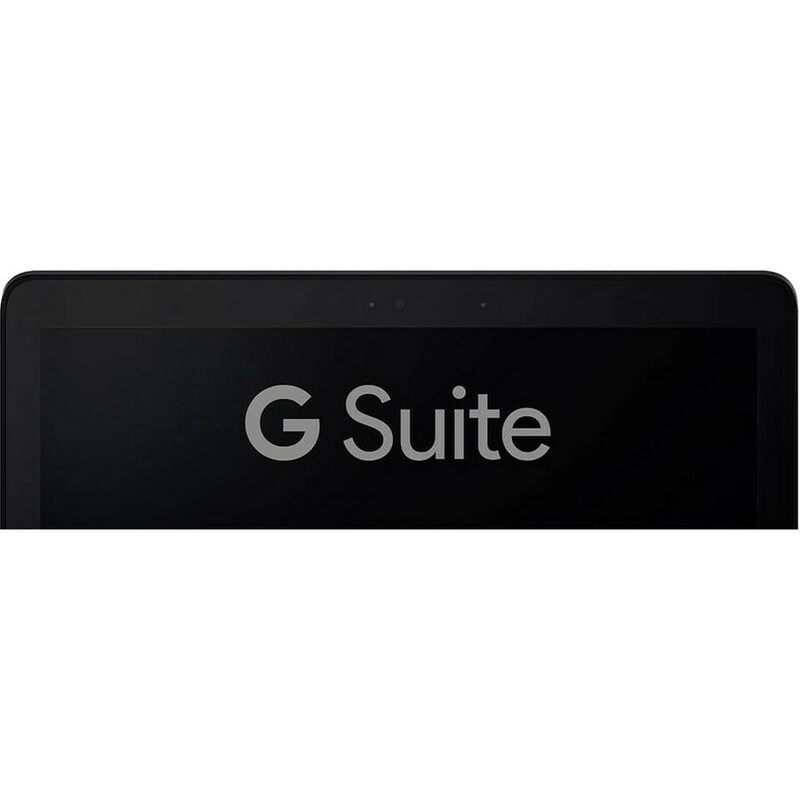 It's easy to create, share, and collaborate with G Suite tools like Docs, Sheets and Slides, and stay synched across multiple devices. Students can access data, photos, and apps from the Cloud - anywhere, anytime, and from any device.